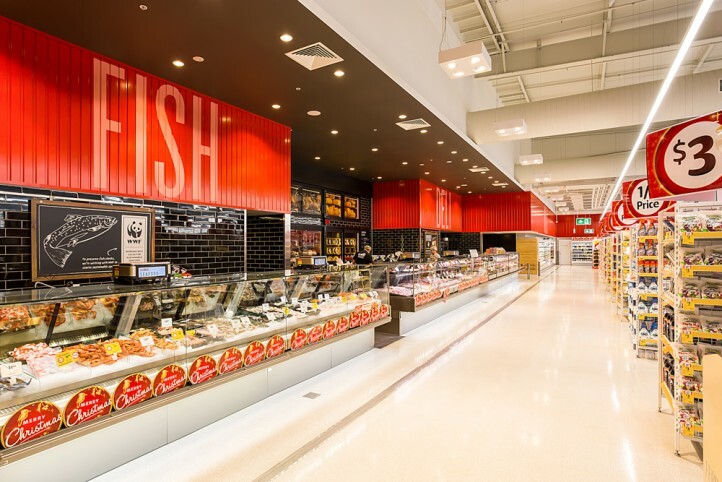 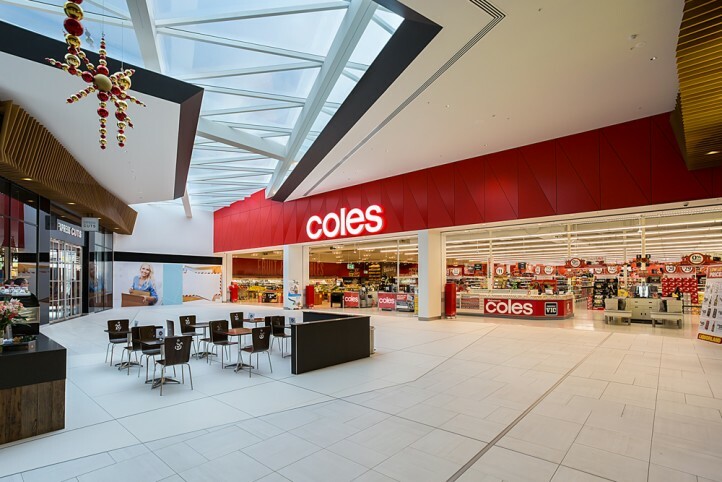 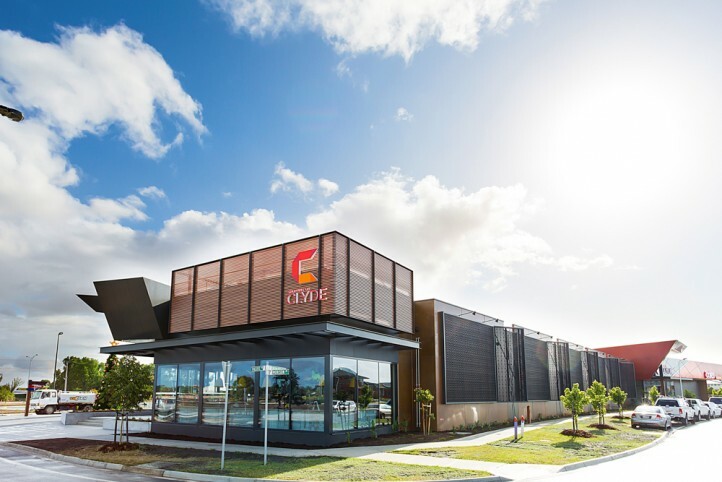 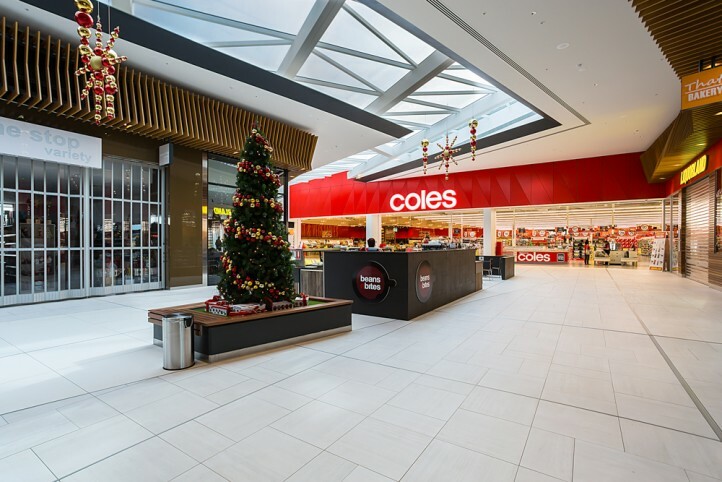 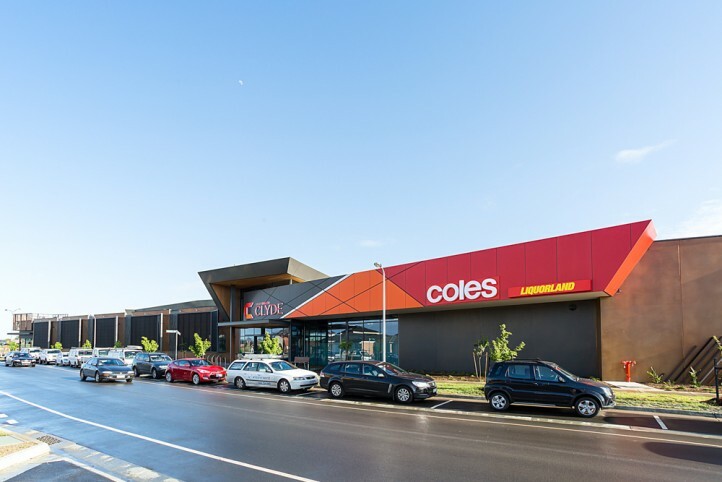 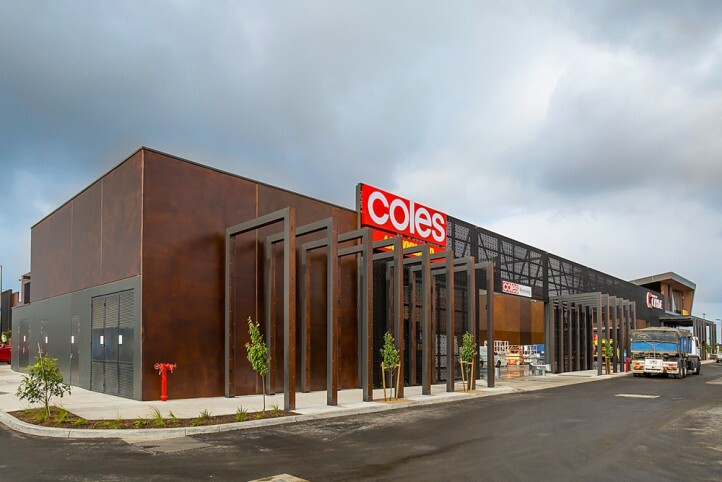 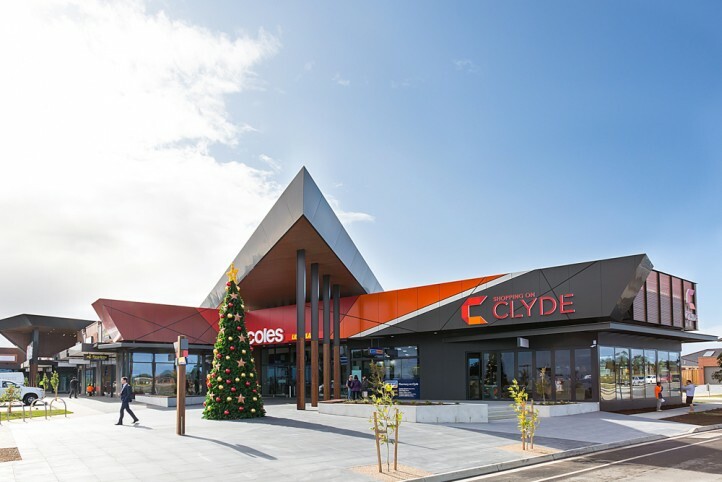 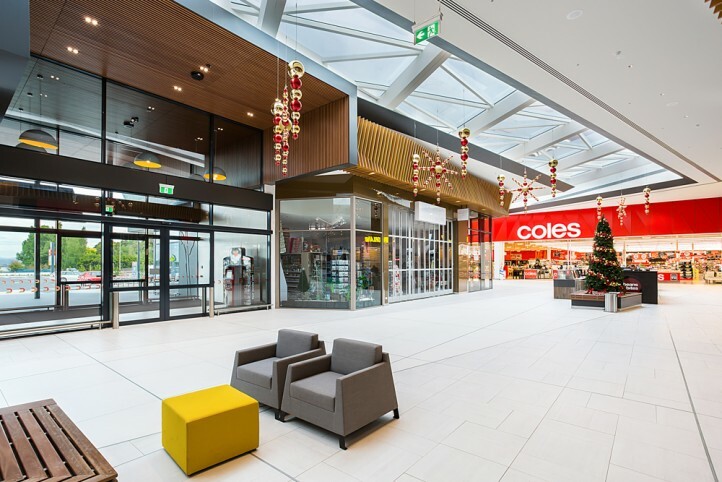 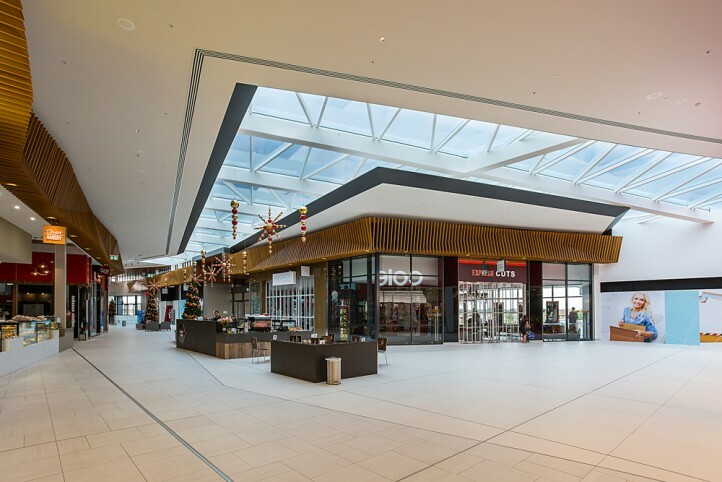 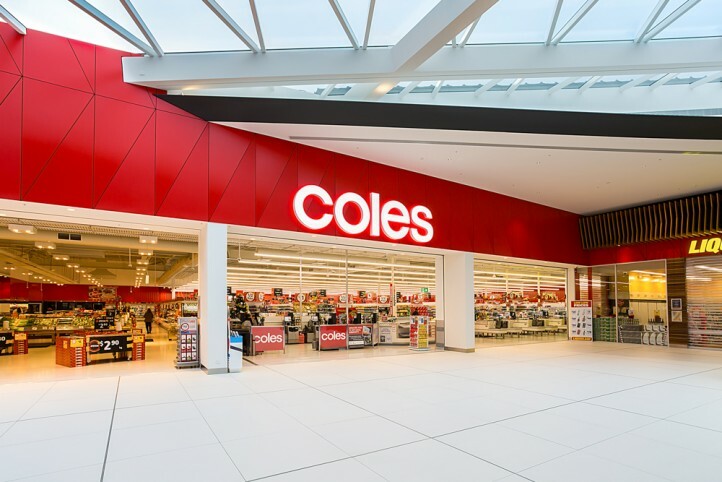 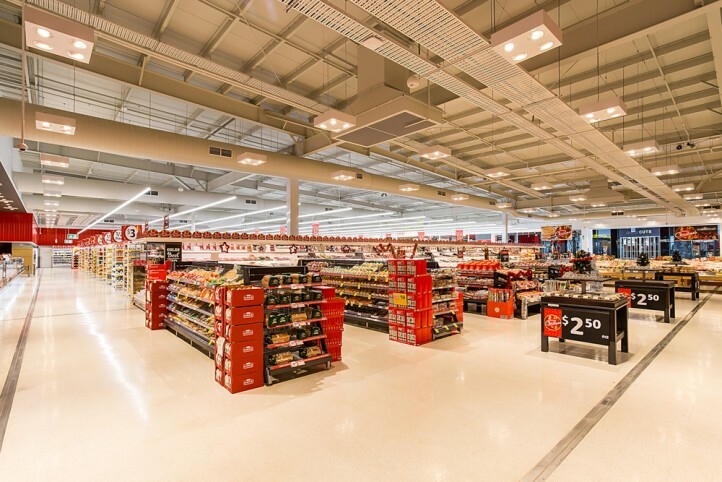 Shopping on Clyde included a 3200sqm Coles Supermarket, 19 speciality tenancies, a village square, associated on grade carparking, and provision of 2 pad sites for a family restaurant and fuel outlet. 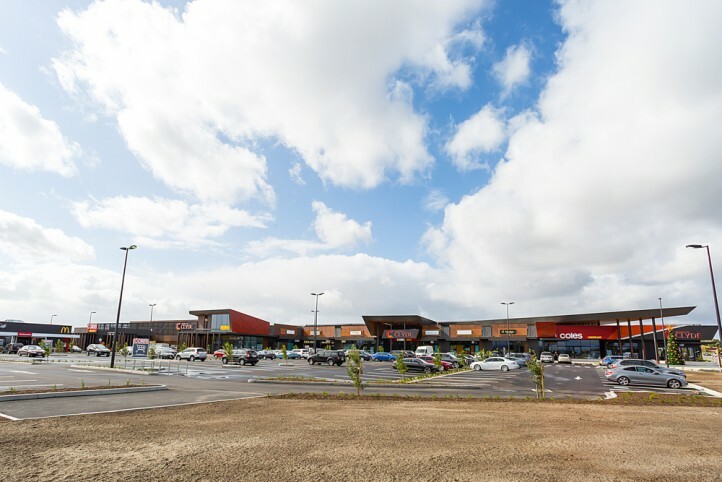 In addition, Maben was required to coordinate works with a new signalised intersection and services lane to the Berwick-Cranbourne Road. 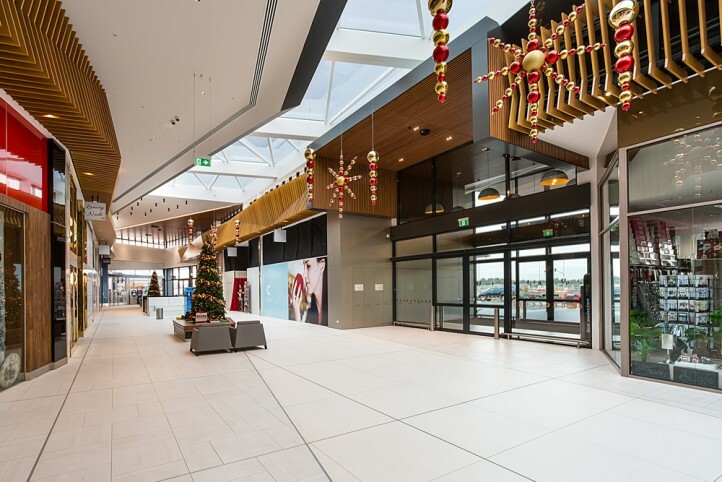 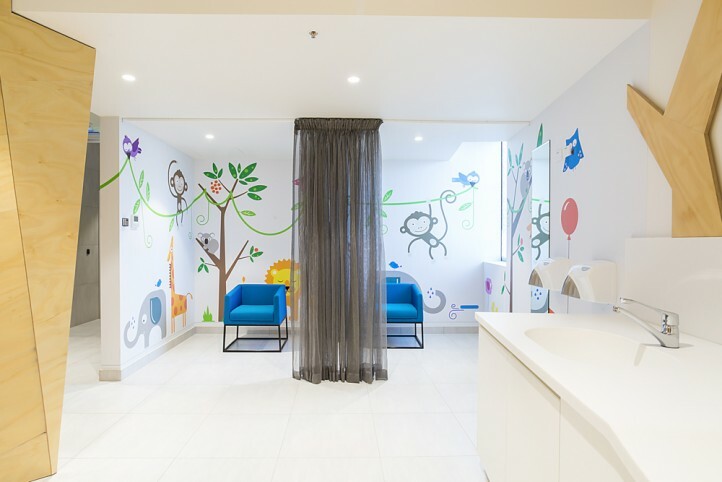 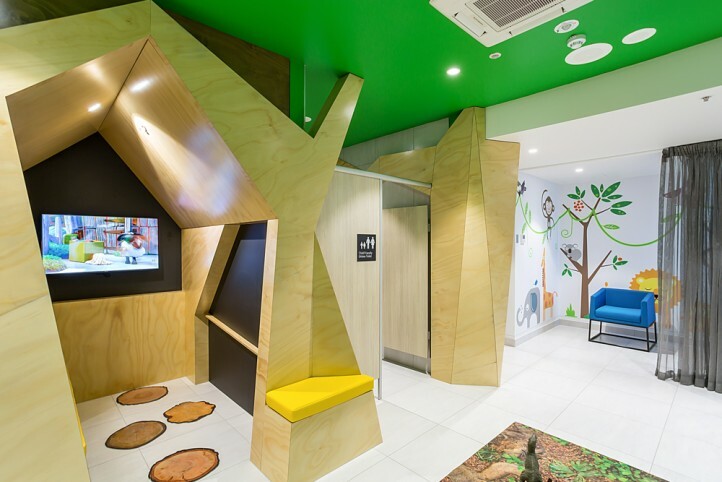 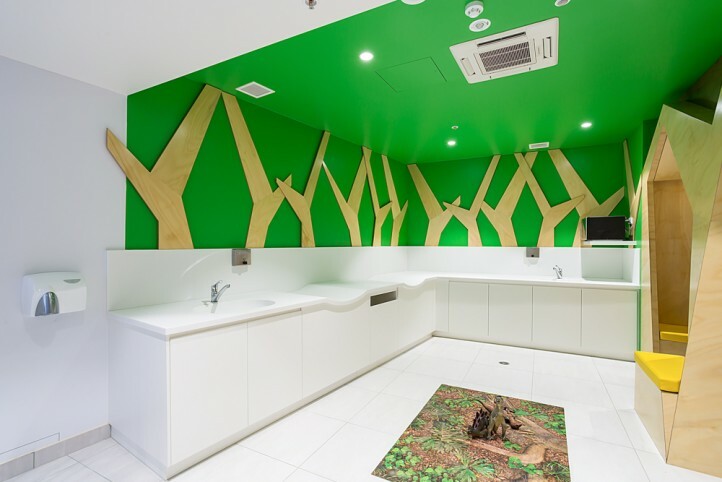 Under a Design & Construct contract, Maben Group was appointed as the preferred contractor to lead the design team through the final stages of the design, providing value engineering advice before commencing on site.